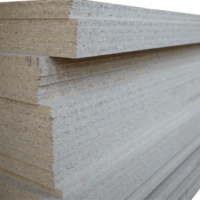 Robot Building Supplies offers an extensive range of timber & MDF supplies Melbourne wide at competitive prices for all kinds of interior applications. 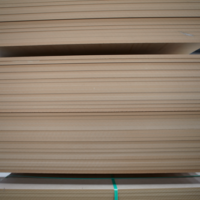 Whether you’re creating cupboard backing, linings, cabinets, picture frames, toys or furniture, you’ll find what you need in our range here at Robot. 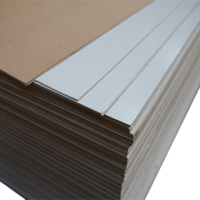 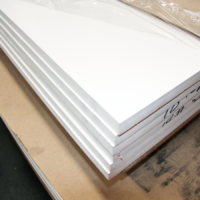 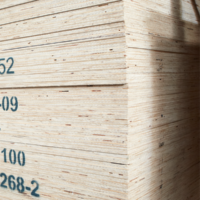 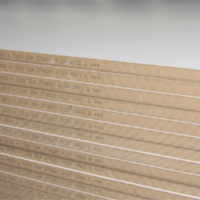 MDF, plywood, particle board, melamine and prolight are all available in a variety of gauges and sheet sizes. 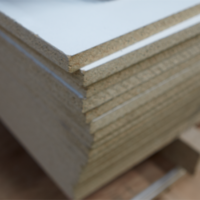 Not only do we supply the high-quality materials you need to do the job, but we also provide expert services to assist you in your project. 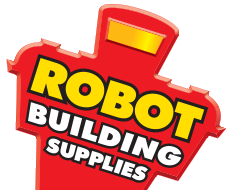 The knowledgeable team here at Robot have many decades of experience in the building industry, which may save you from choosing the wrong materials or paying too much for the products you need. 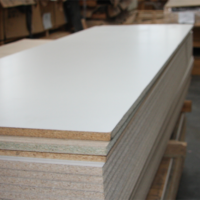 If the item that you require is not in stock at your preferred pickup location, we will get it there for you as soon as we can.